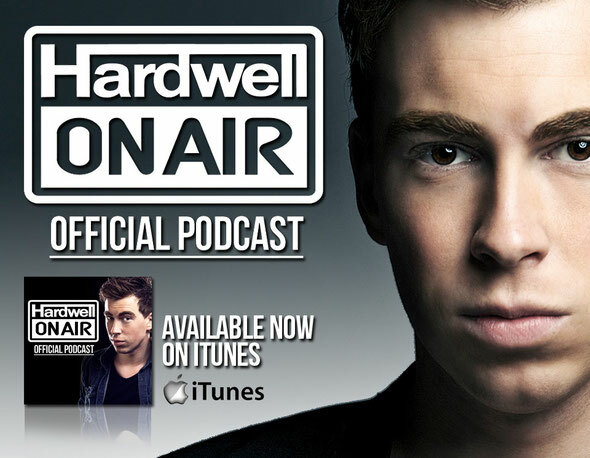 Dutch DJ/producer Hardwell recently announced that as of yesterday, his worldwide radio show Hardwell On Air is becoming an official iTunes Podcast. Already broadcasted on more than 25+ FM channels worldwide, Hardwell On Air has become a popular show in the world of dance music. Every Monday, iTunes will be updated with Hardwell's radio show and users will have the ability to download the show in high-quality directly into their iTunes player. Already in its 80th week, HOA gives Hardwell a place to feature the hottest current progressive house and electro, but enables him to showcase the best emerging talent, new music, custom edits, and provide exclusives to his new material. As the intro states: "Welcome to the soundtrack of your nightlife. One-hour of the present and future. 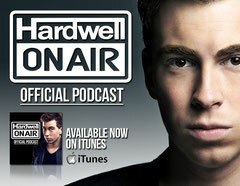 Tune into Hardwell on Air!" Seek it out on iTunes.